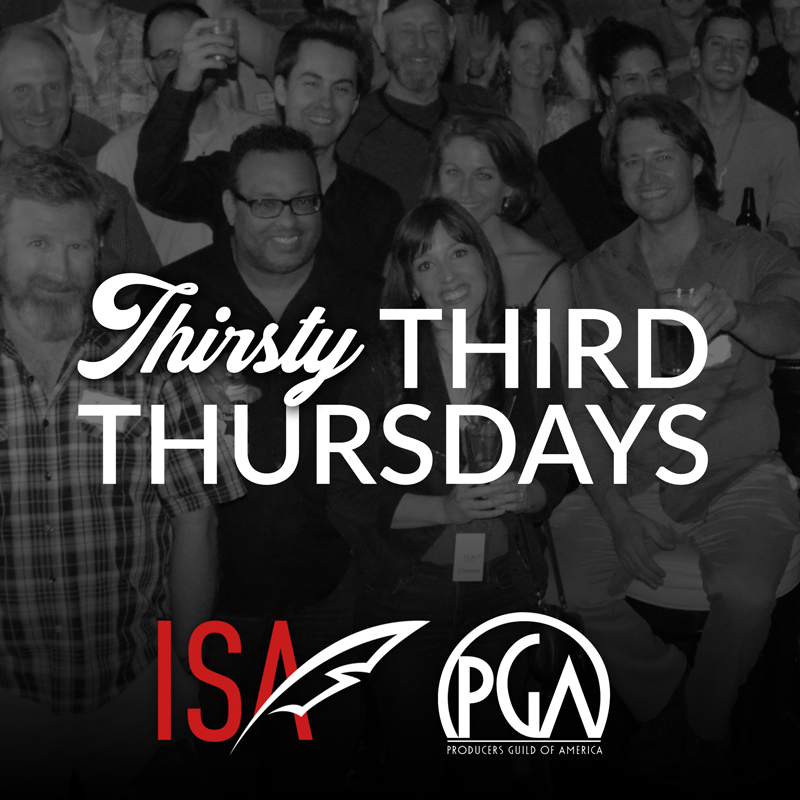 Join us for a special Thirsty Third Thursdays with the ISA and the Producers Guild of America in Los Angeles. 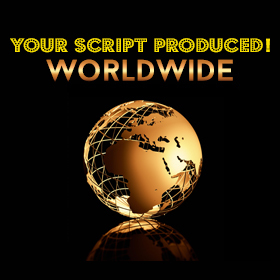 This event is sponsored by Your Screenplay Produced! This event is full. See you next month! We'll have special industry guests and door prizes. This is an exclusive event for PGA and ISA members only. Join us for this fun evening of socializing! *Street parking, metered parking and $10 valet parking available. 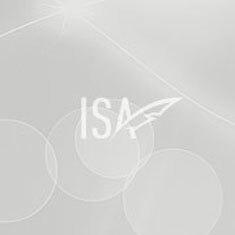 Please note: You MUST register in advance through the ISA web site to be admitted. 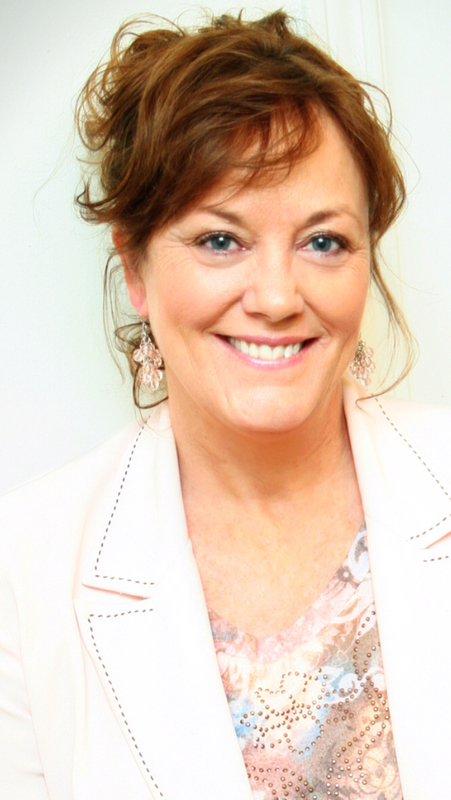 If your plans change and you are unable to attend, you must email Molly@NetworkISA.org to cancel. Please do not register if you cannot attend, this is a limited capacity event. You must be present to win door prizes. 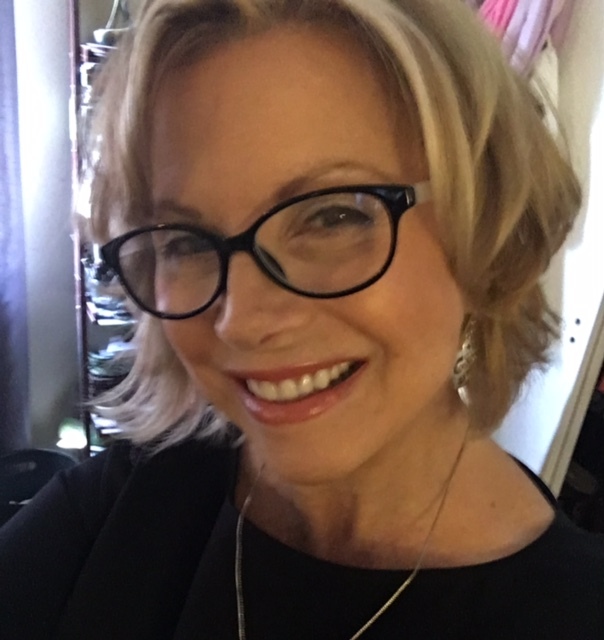 Jethro Rothe-Kushel is a motion picture and television producer and former executive known for helping emerging writers successfully pitch projects to major studios, networks, and production companies (WB, ABC, NBC, CBS, Fox, & Paramount). He has been an evangelist for new media and digital technologies since their emergence. A Dartmouth College graduate, he is the founder of Dartmouth Alumni in Entertainment & Media Association and IVY Entertainment. He was elected as the youngest member of the National Board of Directors for the Producers Guild of America where he has served as an Officer, Vice President, and on the Finance Committee overseeing the budget, leadership, and operation for the guild's 8,000+ motion picture, television, and new media producers. 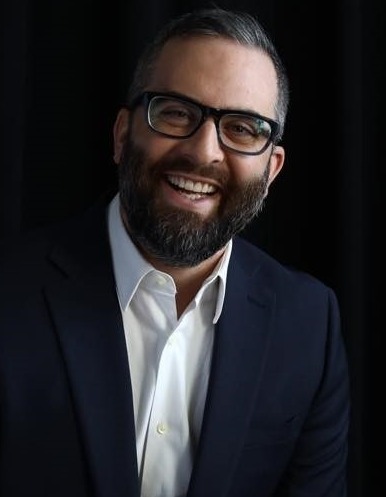 He is a partner at Scenario Entertainment along with former agents from ICM, APA, Innovative and Gersh and other execs from Fox and CBS who helped guide the careers of Christopher Nolan, Paul Thomas Anderson, and Guillermo Del Toro, where he helps guide the careers of the next generation of major literary talent. In 2017, Julio launched Borough Five Pictures, a new independent film and television production company, based in Los Angeles and New York. Borough Five will make its first three feature films in the next five years — all shooting in Julio's hometown on Staten Island. Julio served as a producer and show writer for the pilot and first and second season of Nickelodeon's hit new kids series, Paradise Run. The show was nominated for a Kids' Choice Award in 2017. 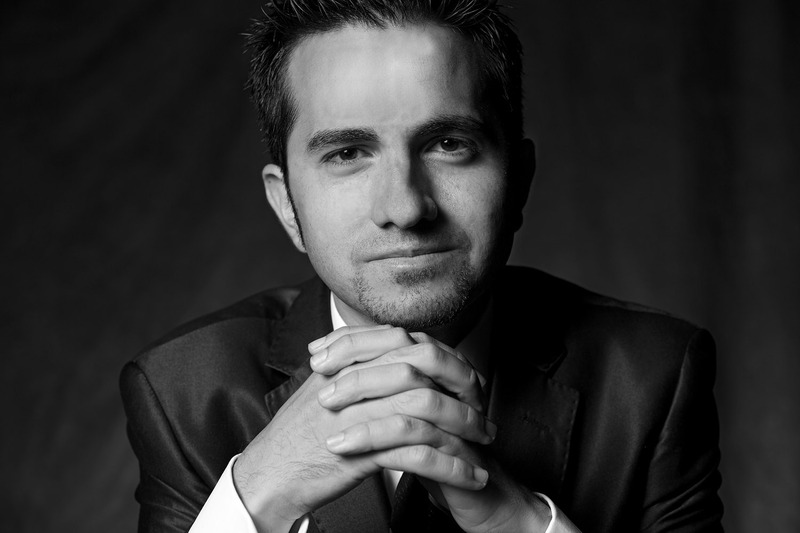 Julio earned his MFA in Film and Television Production from the USC School of Cinematic Arts, with a focus on directing and the business of entertainment. While at USC, he was chosen by the faculty to be the recipient of the prestigious Annenberg Fellowship. In 2013, Julio optioned a reality television concept called Master of the House to Stone and Company Entertainment, producers of The Mole, Tim Gunn's Guide to Style, and NYC Prep. The show was sold to E! Entertainment. Julio is the author of "Freelance Heaven: 100 Ways to Make Freelance Life Easier and Avoid Freelance Hell," practical real-world advice for freelancers of all kinds. A life-long writer, B. R. Uzun was born and raised in New York City. He is of Turkish decent and learned English in pre-School. His hobbies include making quips in both languages. 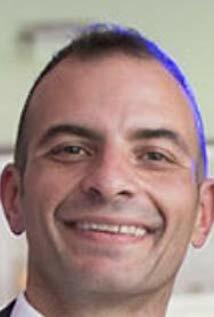 His work includes content writing for internet, television and talk radio. B.R served as co-host for The Comedy Point, a New York comedy radio show. With over 200 on-air hours, his proudest moment was being called "swarthy" by Lisa Lampanelli. When not writing, he plants roses with his wife and two children, and works with people on the autism spectrum with Great Connections on Staten Island. 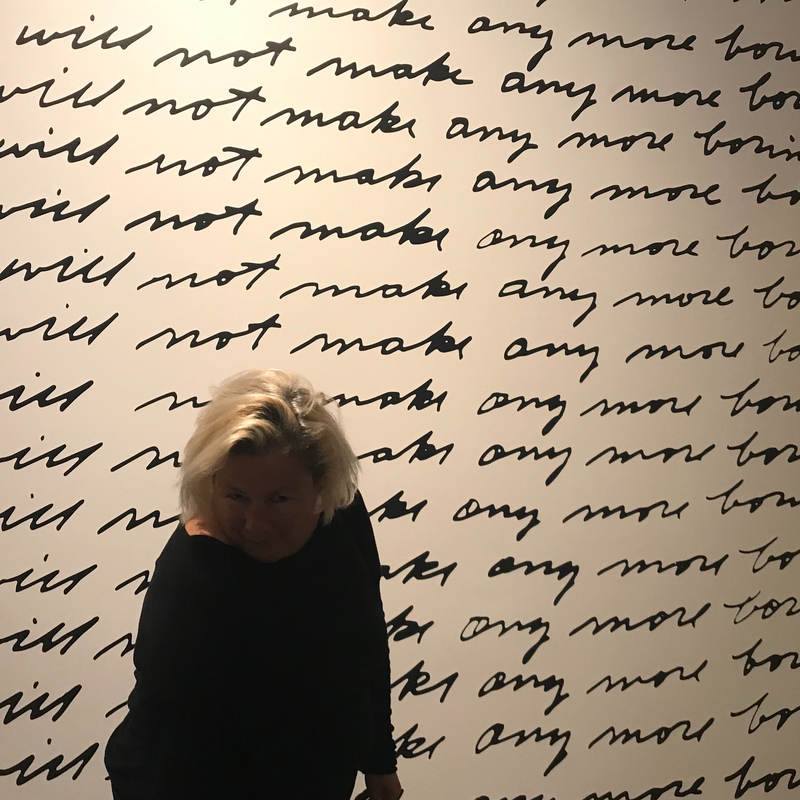 The Producers Guild of America is a non-profit trade organization that represents, protects and promotes the interests of all members of the producing team in film, television and new media. The Producers Guild works to protect the careers of producers and improve the producing community at large by facilitating health benefits for members, encouraging the enforcement of workplace labor laws and sustainable practices, creating fair and impartial standards for the awarding of producing credits, and hosting educational opportunities for new and experienced producers alike. 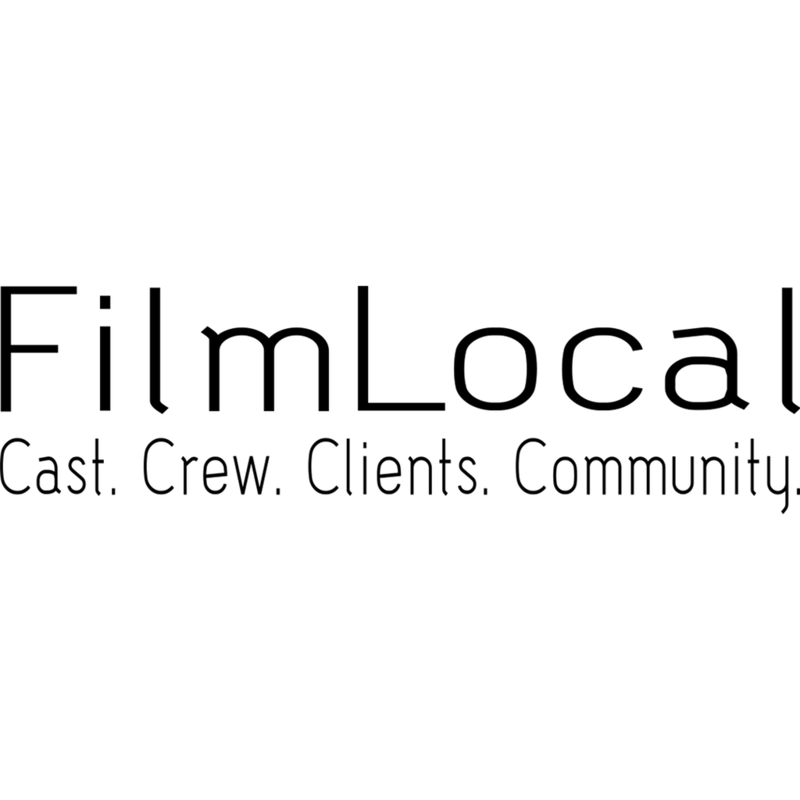 FilmLocal is designed to bring together actors, crew, filmmakers, and clients into a single community - all with the collective goal of making films. Join the community to find work or find crew for your next film project. 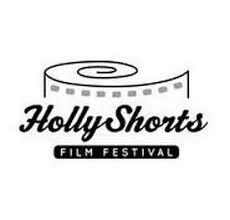 HollyShorts Film Festival The Academy Qualifying 15th Annual HollyShorts Film Festival and Film Conference/Film Market, scheduled for August 8-17, 2019 at the world famous TCL Chinese 6 Theatres, is accepting submissions. Regular Deadline is April 5th. 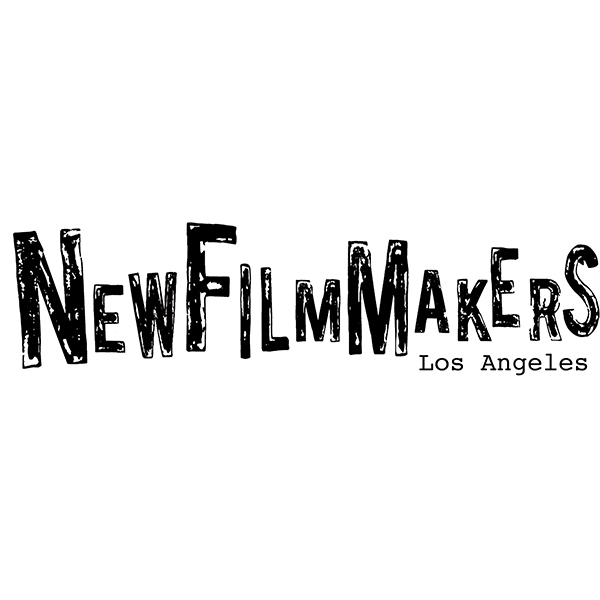 HSFF, 7 times named to MovieMaker Magazine “Top 50 Fests Worth the Entry Fee” lists, has featured over 400 projects annually showcasing stars and filmmakers including Guy Nativ, Chadwick Boseman, Jennifer Morrison, Matthew Modine, Bill Plympton, Anthony and Joe Russo, and Issa Rae. In 2018, HSFF awarded over $100,000 in prizes from sponsors such as Kodak, The Camera Division, Panavision, Buffalo 8, Final Draft, and many more. The 2018 Grand Prize Best Short winner SKIN won the Oscar for Best Short Live Action. 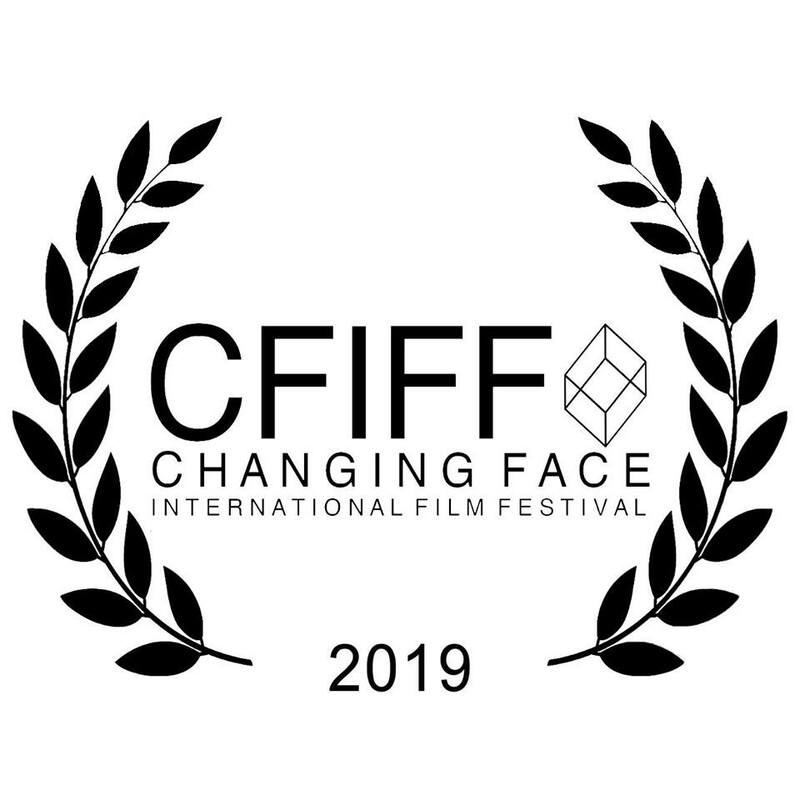 3 of the 5 Short Live Action 2018 nominees were HSFF alumni including our 2017 Best Director winner Kevin Wilson jr for MY NEPHEW EMMETT and the 2018 Oscar winner THE SILENT CHILD. HSFF is proud to announce we are now Academy Qualifying for the following categories: Grand Prize Best Short, Best Short Live Action, and Best Animation! 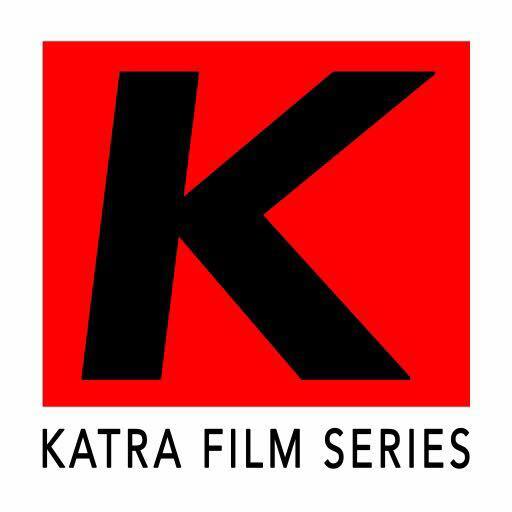 The Screenplay contest winner received a production deal courtesy of The Seattle Film Summit. Sorry - I can no longer attend. But I know there is a waiting list so I hope whoever goes in my place has fun!